Ronald November 25, 2015 The Importance of a Good Translation When Building a Global WordPress Site2015-11-25T09:19:33+08:00 Topics: Web Development. Subjects: Translation and WordPress. Individuals in different parts of the world want the option to read online content in their native language. 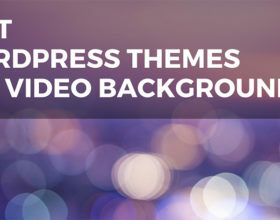 This huge need is often overlooked by WordPress website owners. Nevertheless, majority of larger organizations have understood the importance of ‘localizing’ or translating content for many years. It’s only now that individuals and smaller organizations are translating their content to cater for website visitors from all over the globe. 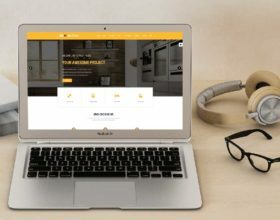 The following are the most important reasons why good and accurate translation is vital when you’re building a global WordPress site, especially if you’re a business owner. Reaching a wider audience is the most important reason to translate your WordPress content properly. Good translation opens up new audiences and new opportunities many other WordPress website owners are not aware of. If you’re willing to put the effort into ensuring accurately translated, quality content for foreign audiences, it sets you apart from most of your competitors. As mentioned earlier, properly translated WordPress website opens up new opportunities other website owners could only dream about. It gives you the option to develop products and services which are tailored to the requirement of people who speak a certain language. It also means you can build relationships and online assets in other languages that will help in expanding your business to foreign countries. Website visitors all over the world want high quality, easy-to-read content they can share with friends and family. Foreign visitors are more likely to share localized content with other people who live in their country or speak their language. 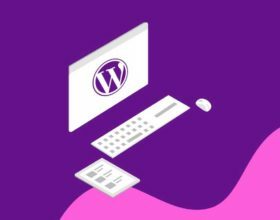 Integrating your global WordPress blog with localized social media websites creates even more powerful system, where people who speak a different language can share content much easier. 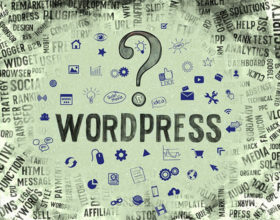 Good translation of your content on a WordPress website is an instant way to show respect for foreign website visitors. This respect builds trust and trust, of course, plays a huge role online. If your content is badly translated and has many mistakes, it’s a poor reflection on you and your business. This will turn away potential customers. If you can’t get the translation right, visitors will automatically assume that your product may be of low standard too. 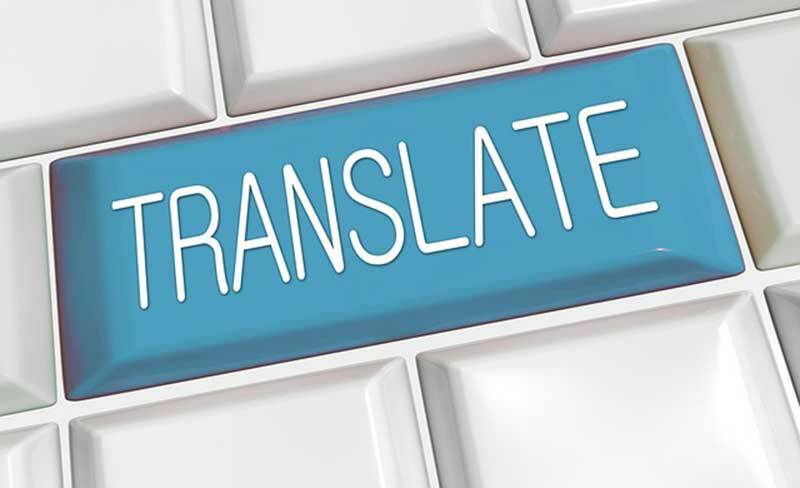 If you’re a UK based business, the best solution which assures high quality and accuracy would be to use a professional translation agency specializing in website and business translations. Professional Translation Services in UK are one of the fastest growing business sectors, showing the true importance of accurate language translations and interpretation to both, businesses as well as private clients. When you translate content properly, you become much more efficient. The content on every page and blog post of a global WordPress website only has to be researched and written once. The translation process simply converts and localizes the content to another language. The same process can be competed for many different languages. In effect you are reusing the same content to attract a wider audience. The internet has made our world a much smaller place. It’s as easy to communicate with someone thousands of miles away as it is to talk to your next door neighbour. However, it’s important to remember that not everyone online is comfortable speaking or reading content in the same language as you. 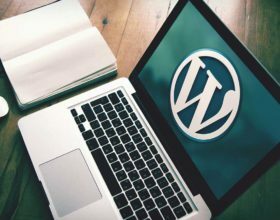 This means there has never been a greater need to translate the content of your WordPress website. Doing this properly will reap many rewards, and the ones listed above are just the very tip of an iceberg.